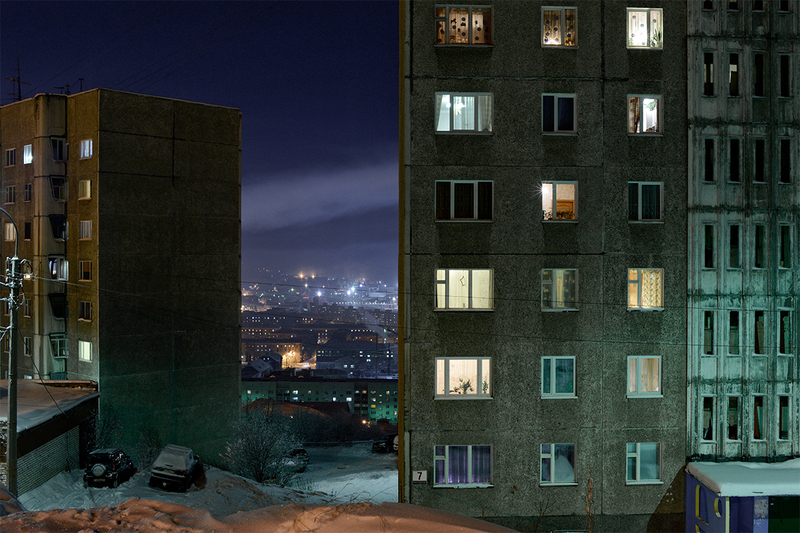 Russian photographer Sergei Ermokhin reveals how the Arctic Circle’s cities survive when the sun goes down for months at a time. 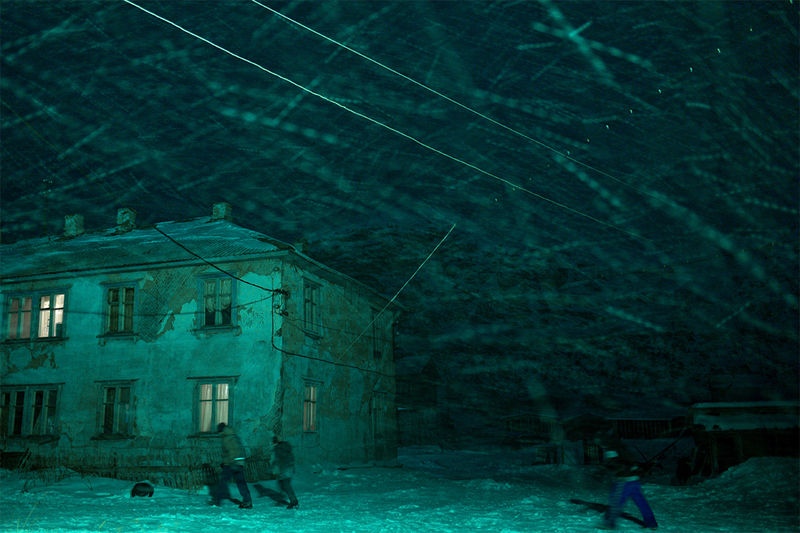 Locals live in pitch-dark conditions for 40 days and the photos that capture their life can seem a little strange at first glance. Here the year is divided into polar night and polar day. Polar day occurs when the sun never disappears behind the horizon and merely circles around the sky for days on end (May 22nd - July 22nd). 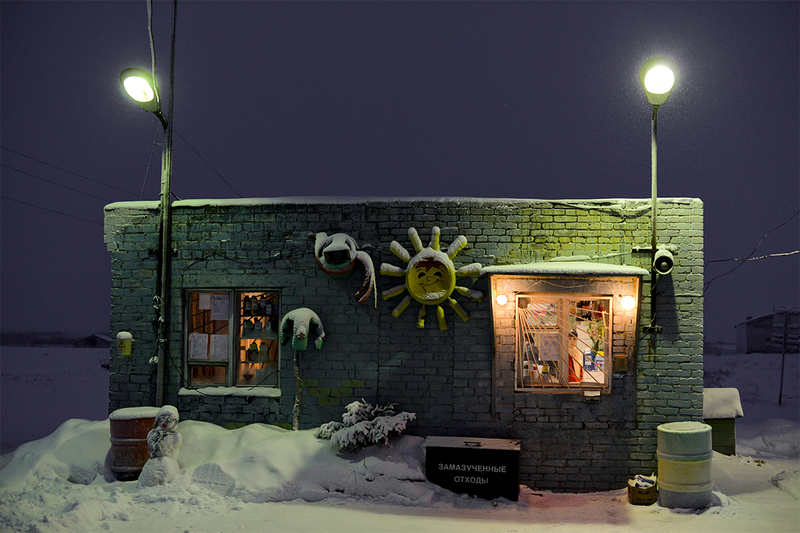 Locals say that during polar days their electricity expenses are practically nonexistent. 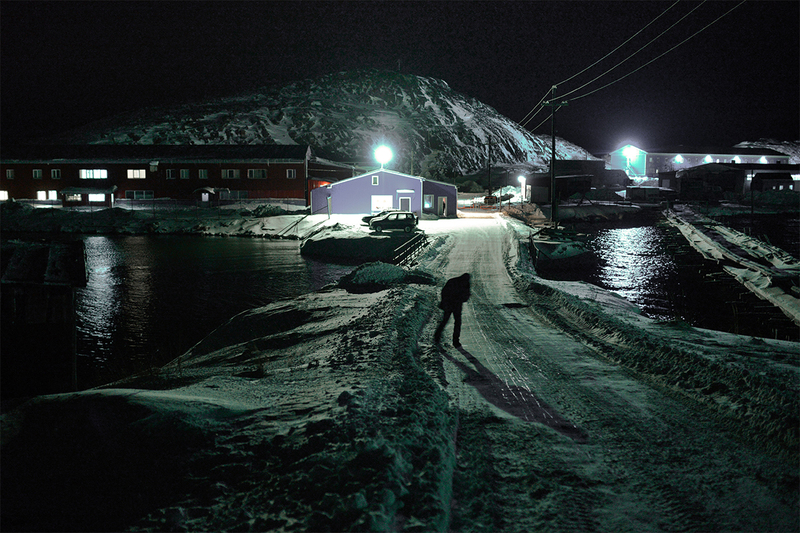 However, all the money that was saved during the summer is spent during the polar night. 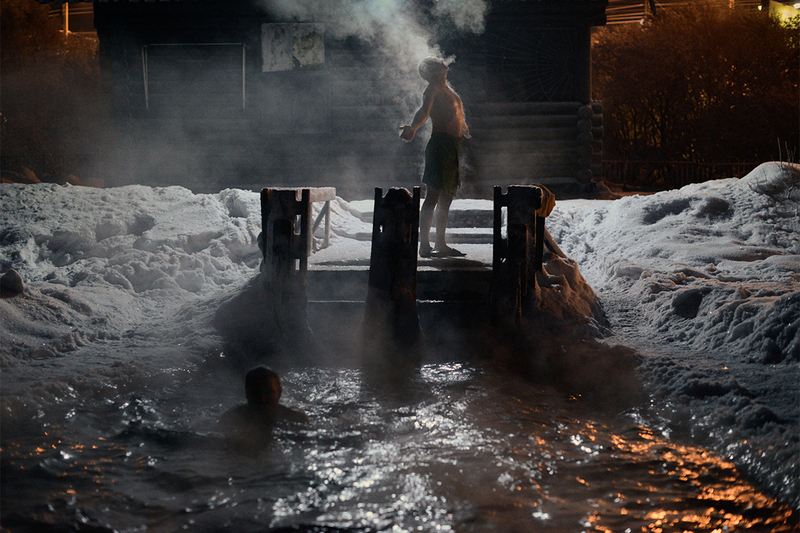 In Russia there are around 30 cities within the Arctic Circle. 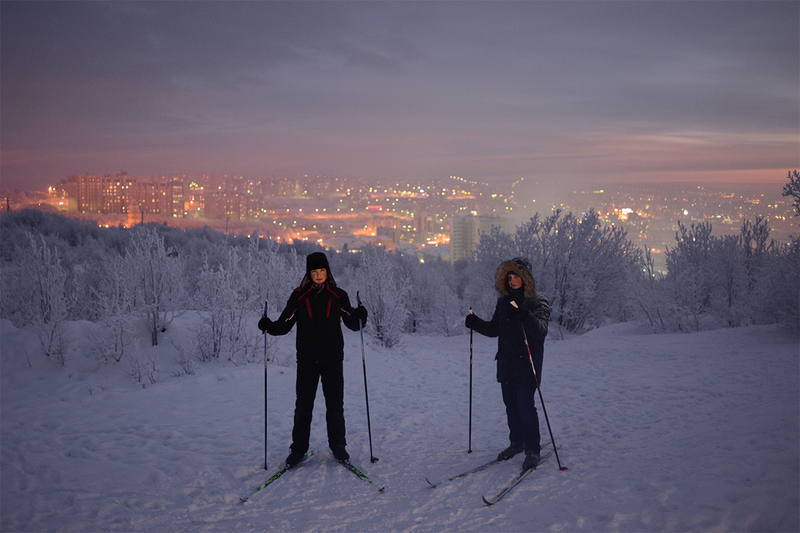 Murmansk, the Arctic Circle’s most populous settlement, was the last city to be established in the Russian Empire. The city only celebrated its 100th anniversary in 2016, and it is now home to 307,000 people. 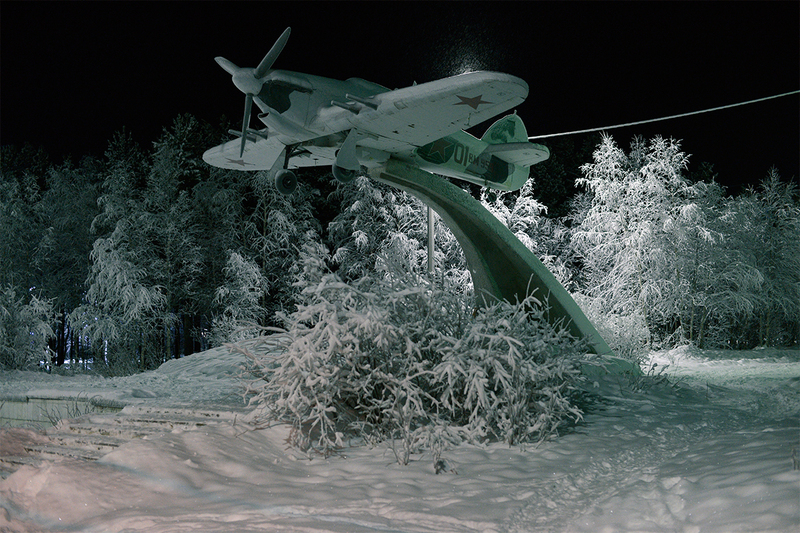 The end of the polar night is celebrated here twice. 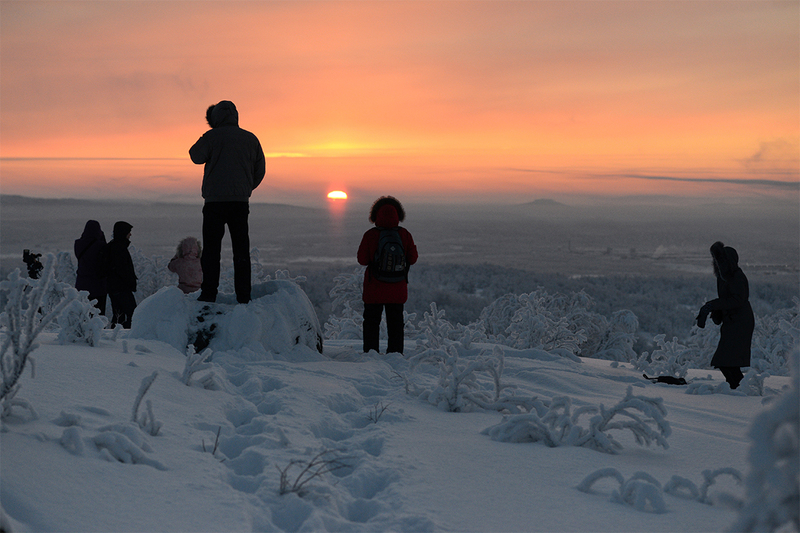 The first celebration is called “The first sunlight” – Murmansk residents head to a local mountain to see the first sunrise in 40 days. This year it happened at 12:39 Moscow time and the sun was up for just 34 minutes. 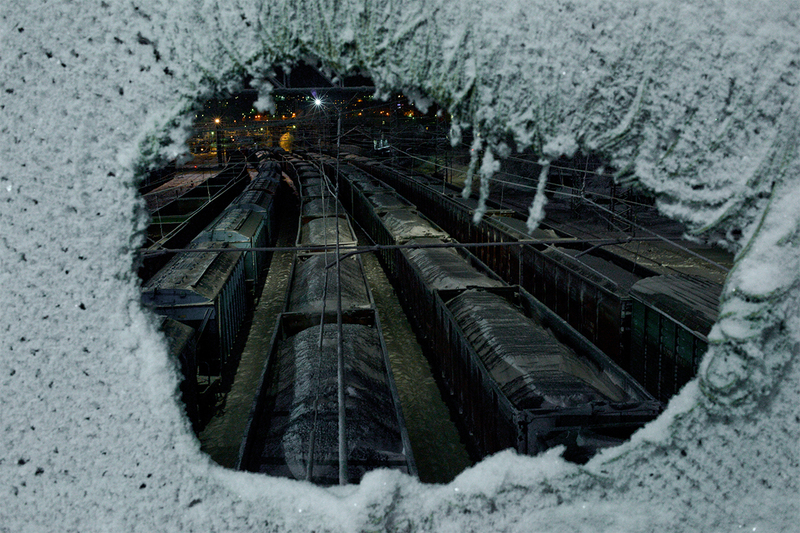 A polar night is something much more depressing: in Murmansk there is no sunlight at all from Dec. 2 through Jan. 11. On the last Sunday of the month, the city celebrates the Sun Festival: concerts on the city’s squares, open-air folk festivals, and, of course, plenty of pancakes. 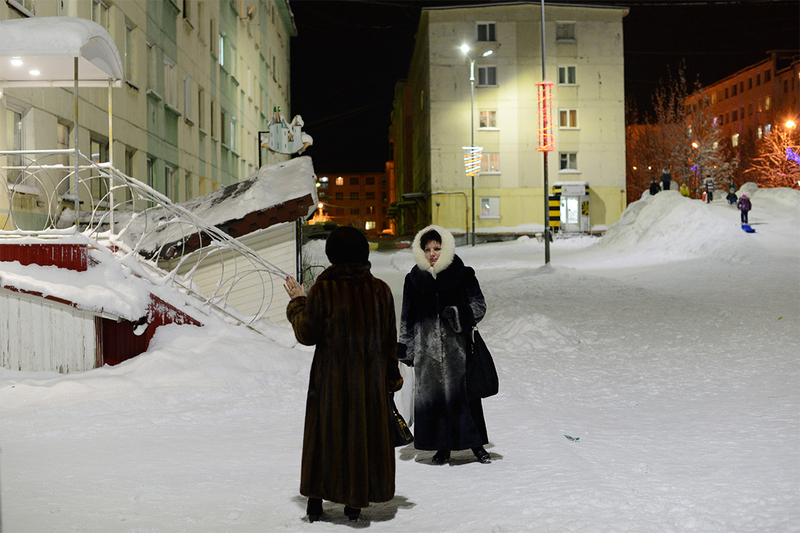 Murmansk was born in harsh conditions – born, in essence, because of the war and for the war. During World War I, Russia was in desperate need of supplies from the Allies: the only solution was to build a port in the Kola Inlet and a railway from here to St. Petersburg. 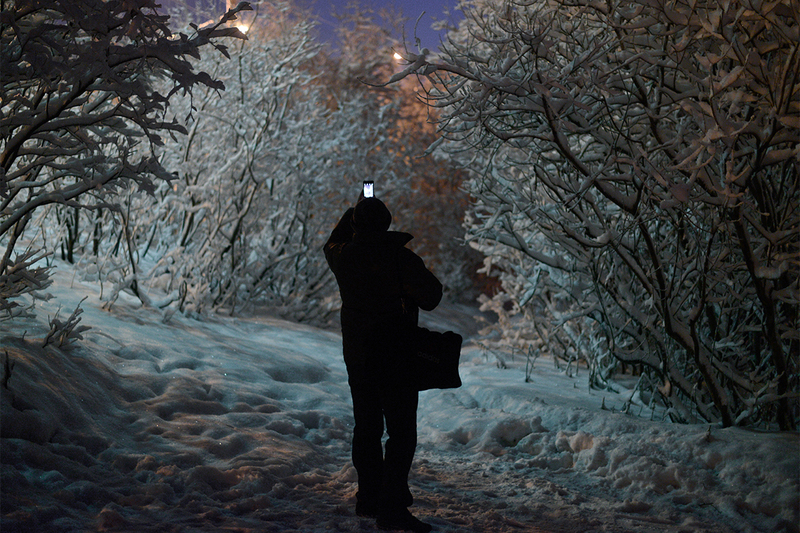 Doctors estimate that the polar night interferes with the function of the human body, due to the lack of ultra-violet light and vitamins. Many people from the North become depressed and lethargic around this time of year. Thanks to Murmansk, Russia can boast the world’s first ice-resistant oil platform, the world’s first submarine vessel with nuclear power facilities, the only atomic ice-breaking fleet in the world and also the world’s only transport route across the Arctic that is constantly in operation. Nevertheless, for the 307,000 odd people that live here, this city is home, with its polar nights, piercing wind, icy slopes and Northern salary. 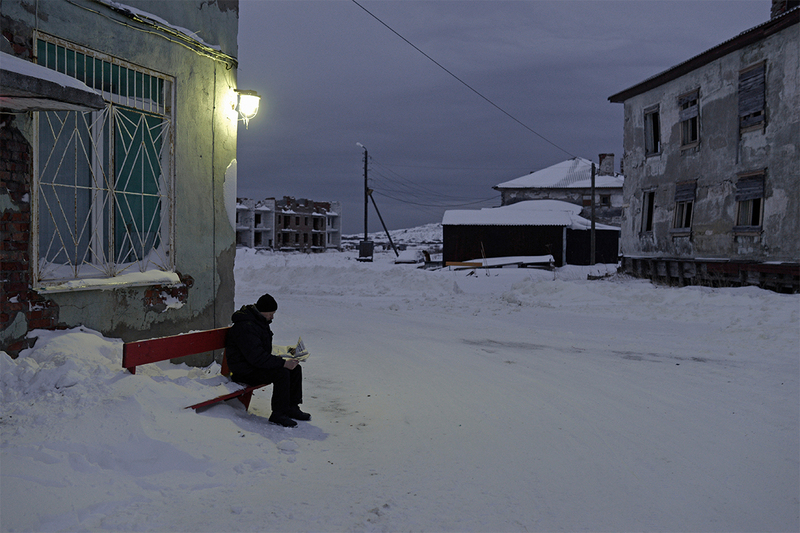 They know it affectionately as “Monamourmansk,” and its unremarkable appearance is more than made up for by the surrounding natural scenery: tundra, mountains, taiga, fjords and the ocean. 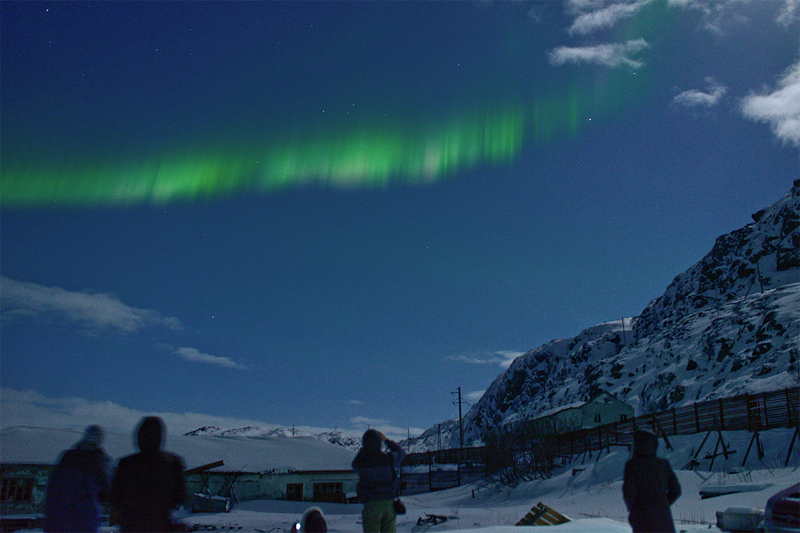 If you just raise your head and look up at the sky, you can see what is probably the only mitigating factor for the long polar night – the glittering Northern Lights.